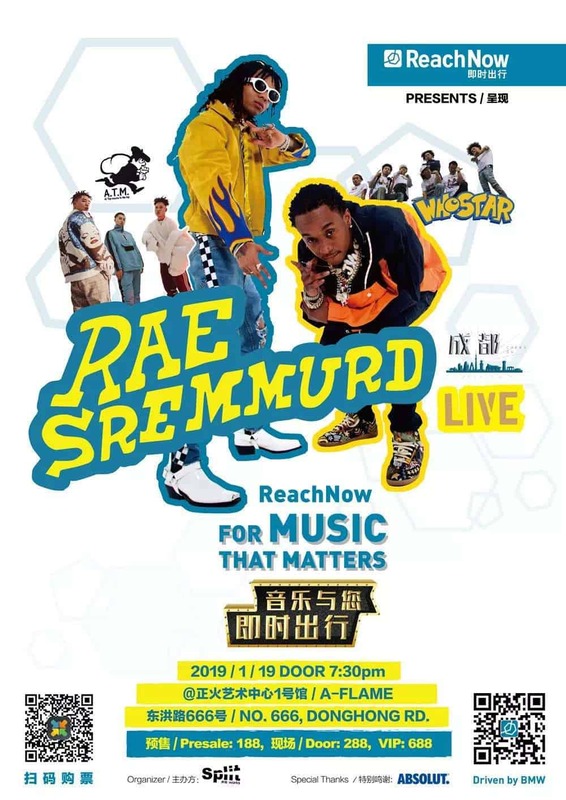 ReachNow invites you for a night out in Chengdu with RAE SREMMURD, the party-trap overlords conquering charts and spreading good vibes. They’ll be playing a full live set – all the hits, all the bells, all the whistles. Alongside: A.T.M顶级玩家and WHOSTAR, two slices of Chengdu’s finest local talent. Saturday 19 January 2019 at Chengdu’s Aflame Art Center. 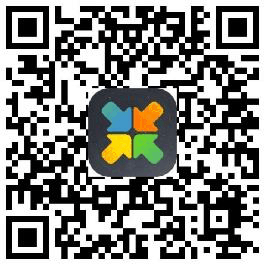 Presale tickets are 188 RMB, with a premium VIP package at 688 RMB. Links and further details coming soon. We’re giving you front-row seats to #SREMMLIFE: Rae Sremmurd’s universe of romantic euphoria, joyous parties and laid-back satisfaction. From “Black Beatles” to “Swang”, their platinum singles have reigned supreme. Swae and Jxmmi spin pure gold from simplicity, and sheer joy from warm beats. 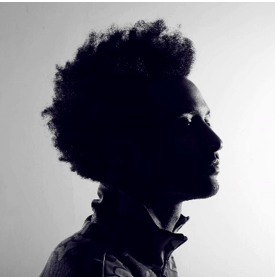 “We bringin’ the fun back to music!” is their motto, and their live shows are exuberant, euphoric experiences. Show of the Year, right at the start of the year. We can’t wait to see you all there. Tupelo, Mississippi. It’s the home of Elvis Presley, but even for those clued in on that fun fact, it’s safe to say that few know much more about the city. It’s easy to overlook but Rae Sremmurd – pronounced “Ray-Shrim-er,” – is out to change that. Meng Zi, Lil Shin and ANSR J are Du-cool with an unshakeable Du-vibe. 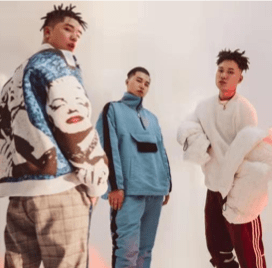 These First Rate Players emerged from Chengdu’s legendary CDC collective, and have found a wide, fervent following for their Sichuan dialect-laced raps and loving odes to their hometown. 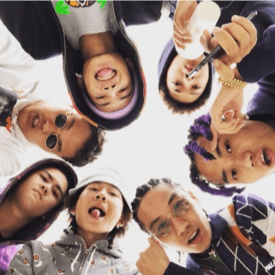 WHOSTAR are seven local rap stars with smooth flow and endless charm. The collective is new, formed only in early 2018, but their chops go way back. Among their ranks: OG legend TSP, whose videos regularly clock millions in views and comments. The Chengdu-based music producer, sound designer and DJ helped hugely in putting this show together. Known for affiliations with musicians like Higher Brothers and Howie Lee, his productions and collaborations are some of the best work coming out of the city today.